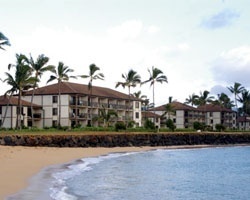 This resort is set on a mile of white, sandy beach on the *Garden Isle* of Kauai. Guests will enjoy sunbathing at the pool, saunas, and many on-site activities. The resort has 10 barbecues and a poolside party shelter. Shuffleboard and tennis courts also are available. 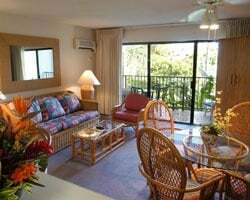 Nearby are the Plantation Market Place and Wailua Golf Course. 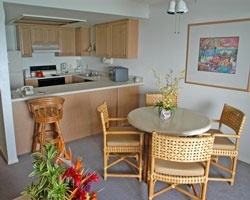 The one- and two-bedroom units have cooking facilities. Ring in each New Year in style! Perfect location for fun and relaxation! Buyer may receive a title fee credit, inquire for details! Ocean View Condo with annual floating wk in Red season! Maintenance fees current & 2 banked wks booked 6/18-7/2! Motivated seller! All offers neg! 1 mile of beachfront property! Don't pass up this bargain! Relax just steps from the resort right on the beach! Buyer May Receive A Title Fee Credit, Inquire For Details! 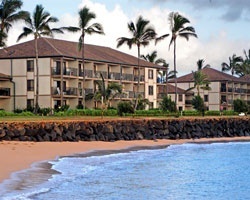 Floating week of your choice each year at this Hawaiian paradise right on the beach! Buyer may receive a title fee credit, inquire for details! Beautiful resort with breathtaking scenery! Buyer may receive a title fee credit, inquire for details! Escape to this Hawaiian paradise! Buyer may receive a title fee credit, inquire for details! 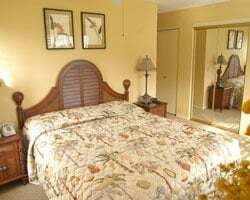 Stunning resort only moments away from the white sandy beach! Buyer may receive a title fee credit, inquire for details! Explore the never ending possibilities at this Hawaiian retreat! Beachfront resort! Buyer may receive a title fee credit, inquire for details!